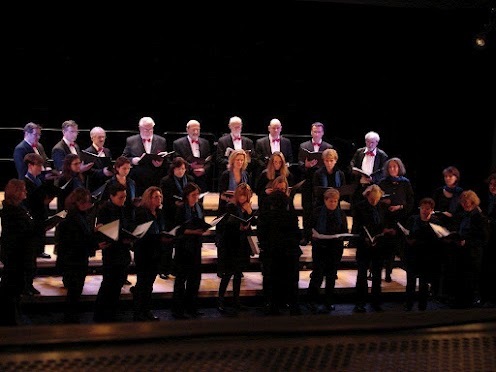 Aside from performing one or two larger concerts a year with orchestra, MiCS also appears at choir festivals, joint concerts with partner choirs, benefit performances, and sing-a-longs, as well as performing at anniversary events and weddings. Thursday, December 6th 2018 7:30PM "Light Everlasting"
joint concert with the columbian choir "Coro Universidad Autónoma de Bucaramanga"
MICS-performance under the programme of the choir festival „Various Voices“, with the program "Around the World with MiCS". Botanischer Garten München, together with RBC. Trip to Prague for the "Prague Spring Choral Meeting". 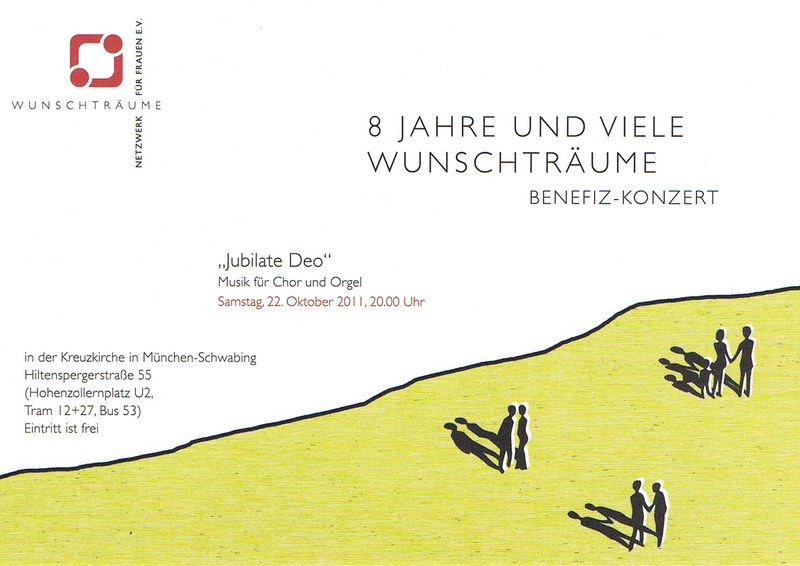 Concert for the patients at the catholic church of the hospital "Schwabinger Krankenhaus". Sunday, December 11th 3:30PM, Munich International School Percha: „Winterfest Concert“ - MICS supports the organization of the event together with pupil-, teacher- and parent choirs. 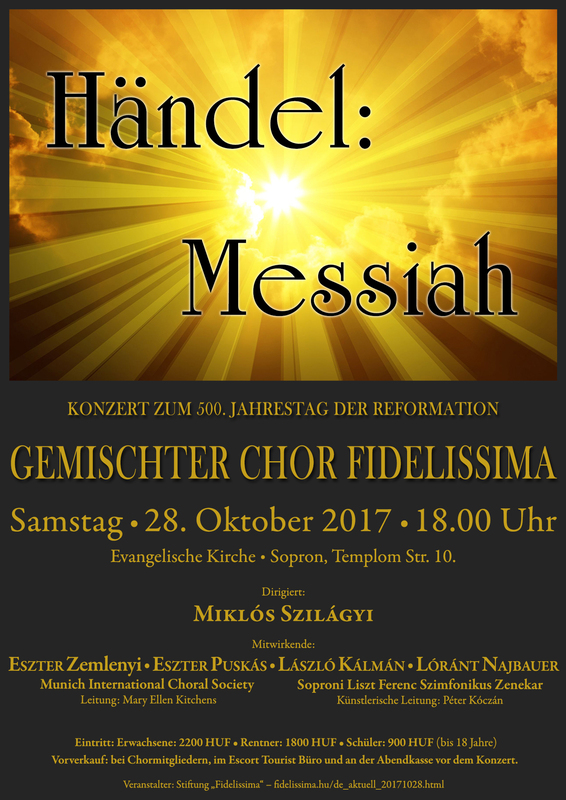 „Melody à 3“ A joint concert of MiCS with Atout Choeur and DFC-München. MiCS sings the "Mass in D", op. 86 by Antonin Dvorák. Epic of Gilgamesh by Bohuslav Martinu, in conjunction with “coro per resistencia” and Regenbogenchor. Epic of Gilgamesh by Bohuslav Martinu, in conjunction with “coro per resistencia” and Regenbogenchor. 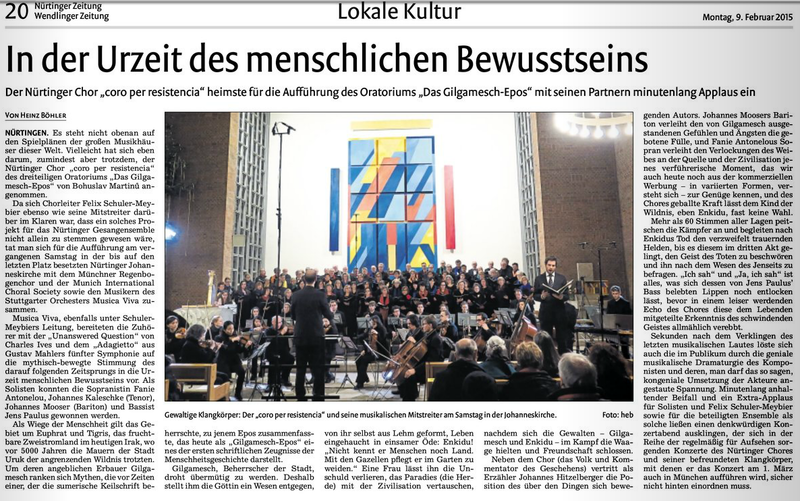 Link to Article in Nürtinger Zeitung. 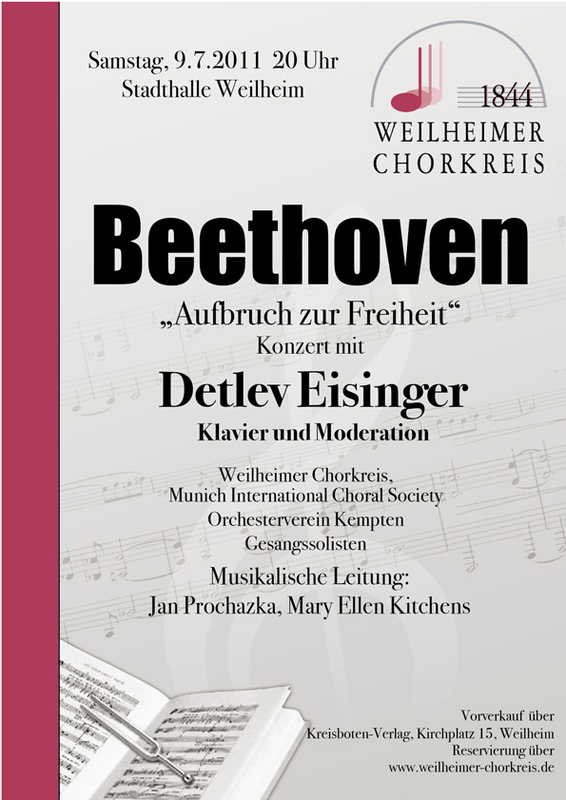 Joint concert with "San Antonio Choral Society"
Programm 22.10. • Programm 23.10.